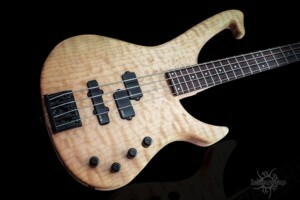 This week we check out the Evolution 4 Custom by Helios Guitars. 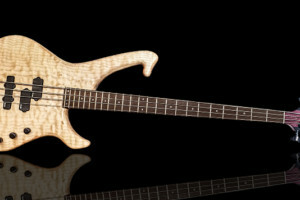 Made in Italy, the bass is completely handcrafted to benefit its tonal qualities. 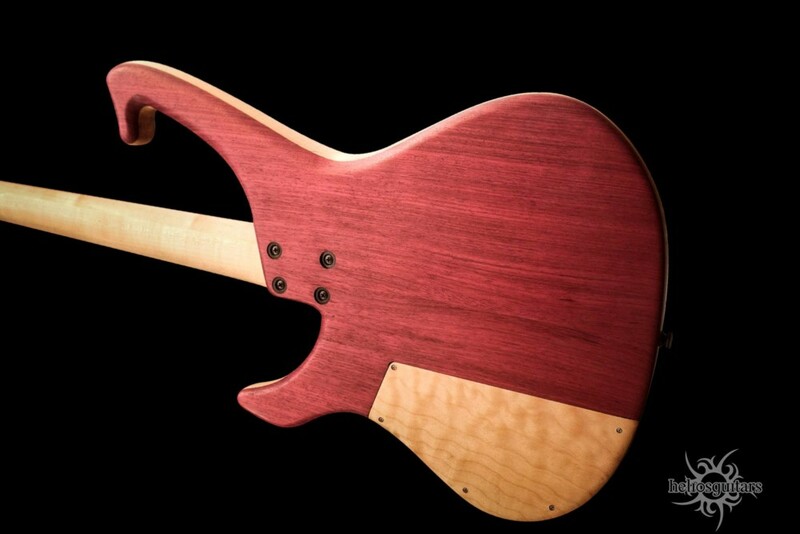 Helios builds the Evolution 4 Custom with a 3-layer body of purpleheart, spruce, and quilted maple. 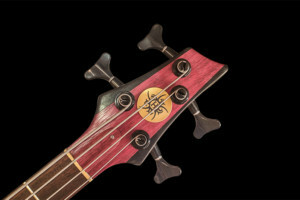 The neck is also maple, capped with a purpleheart and ebony headstock for a nice aesthetic complement to the blond of the body’s quilted maple top. 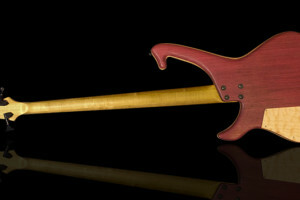 Its fitted with a pair of EMG PJ pickups with separate volume controls and an EMG BTC preamp. 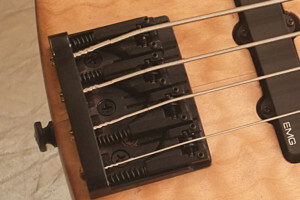 Hardware includes a Shaller 3D bride and Kluson tuners. 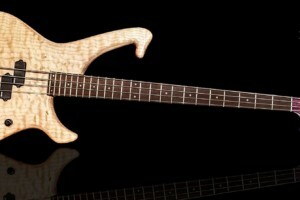 For more, check out the Helios Guitars website. I don’t play four string basses anymore, but I would be actually motivated to play this one.